Description:In 1822, as a Christmas present for his six children, Clement Clarke Moore wrote the poem 'Twas the Night before Christmas, which became a classic for all to cherish. Come to The Church of the Intercession for a reading of this poem with William Rhoden, sports columnist for The New York Times, with musical accompaniment by jazz bassist and composer Ron Carter. A musical prelude begins at 3:30pm. 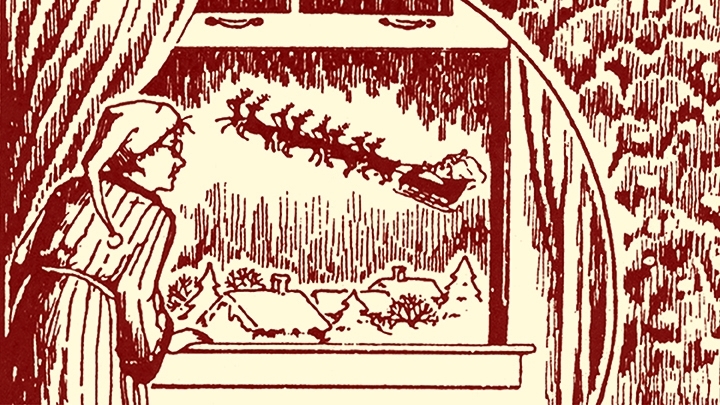 Please click on a star rating for 'Twas the Night Before Christmas: Reading and Music. Please type your review for 'Twas the Night Before Christmas: Reading and Music.